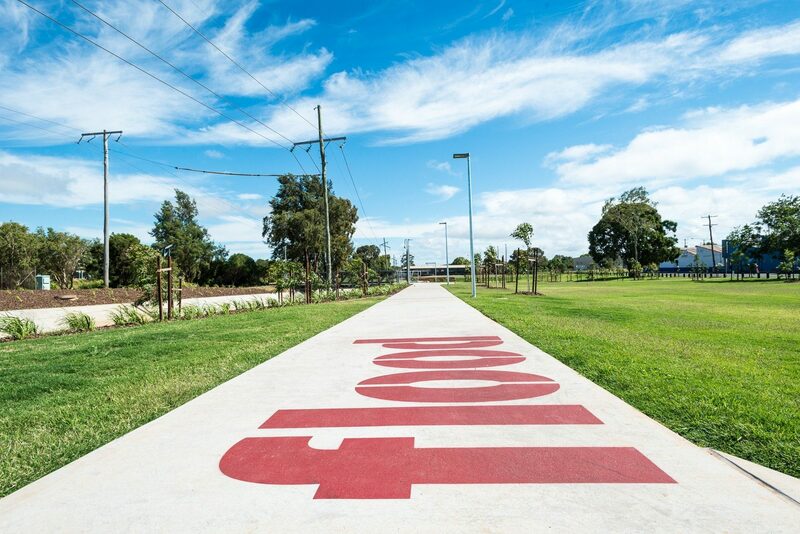 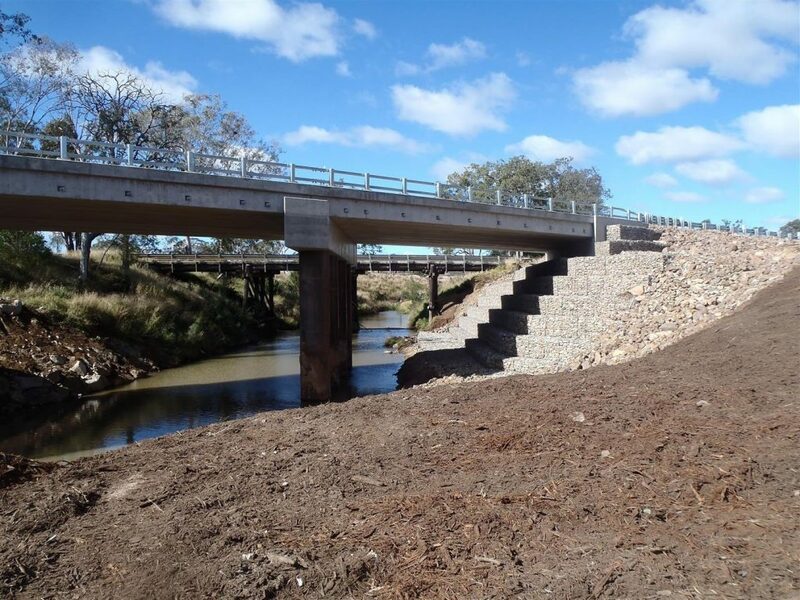 As part of the Toowoomba Regional Council’s (TRC) Gowrie Creek Catchment Management Strategy, a series of flood mitigation works were conducted around the city. 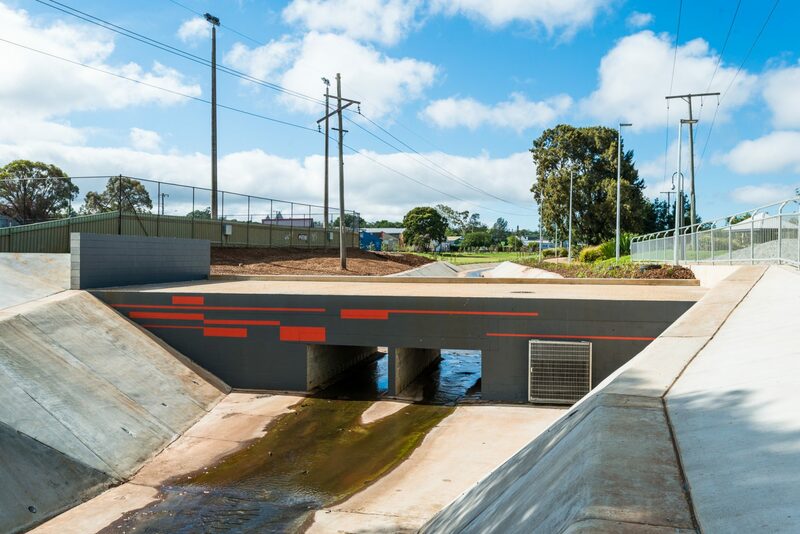 These included the construction of a number of detention basins and improvements to both West and East Creeks, upstream of the CBD. 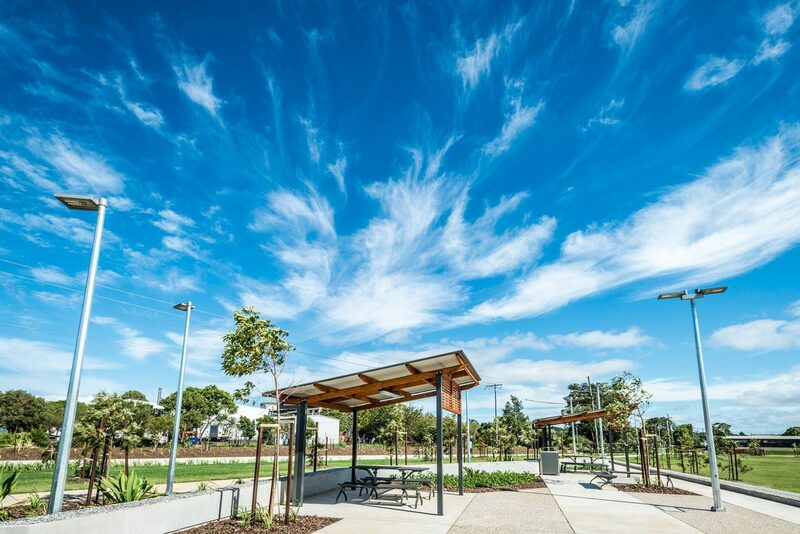 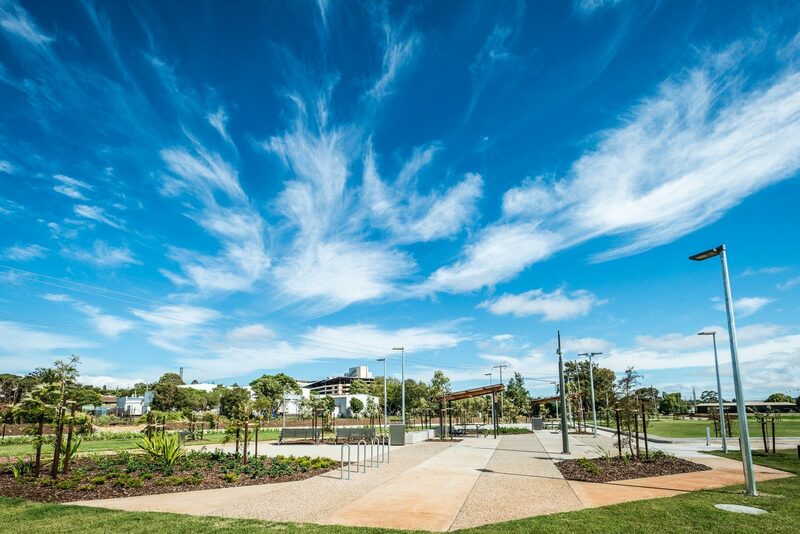 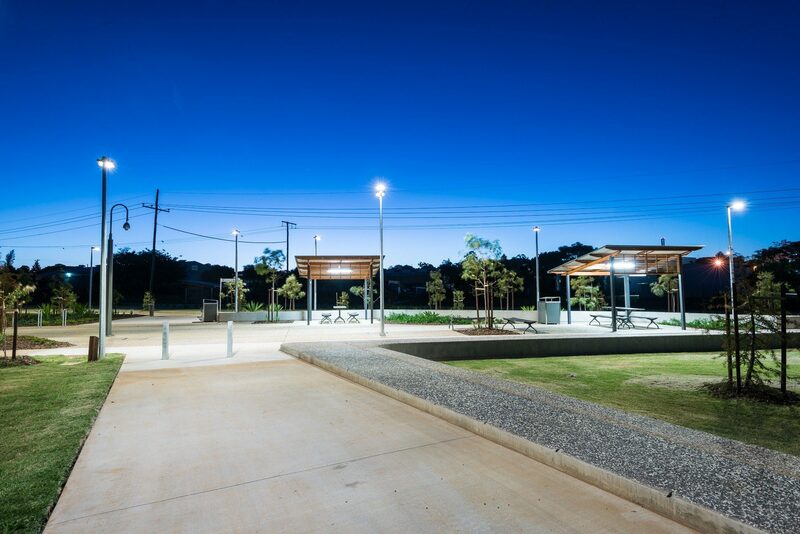 The Clewley Park project involved the complete upgrade of a major detention basin and works to existing park facilities. 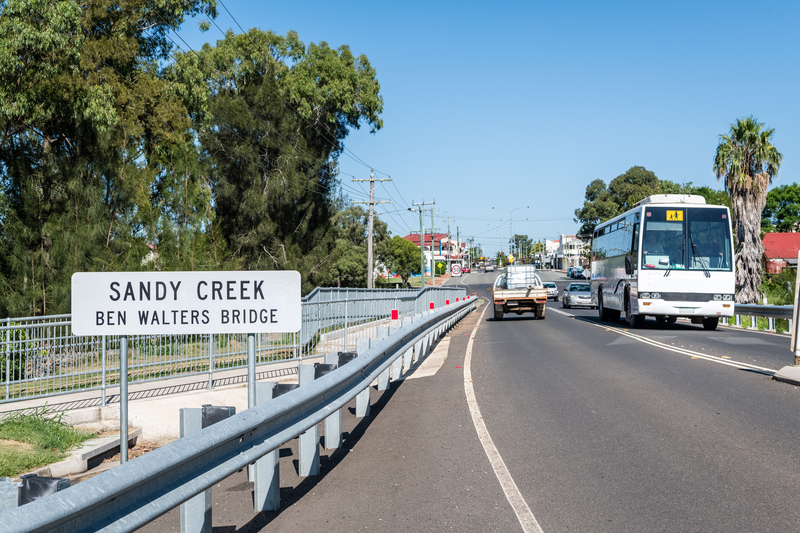 The scope included 5,000m³ of cut and fill works, the removal of 10,000m² of damaged bluestone waterway walls and the construction of two pedestrian bridges. 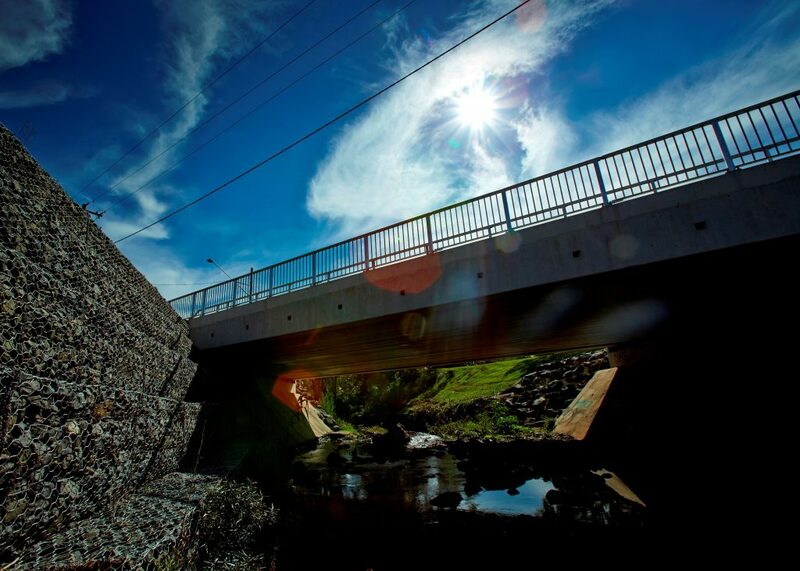 These works were designed to help manage the flow of water and erosion from West Creek, into Gowrie Creek; protecting homes and businesses in central Toowoomba from flood events.